Replying to the address of welcome, Col. Allan spoke briefly, thanking his fellow townsmen for their many expressions of kindness. He had visited England, Wales, Scotland, Belgium and France, where he was in the trenches for a short time. He thought the ultimate victory of the allies was beyond doubt, but much hard fighting remained. Born on 6 September 1864, John Alfred Walker Allan was a successful hardware merchant and mayor of Newmarket (1913—1914). He stepped down at the outbreak of the Great War to raise the 20th Battalion from his hometown and central Ontario. 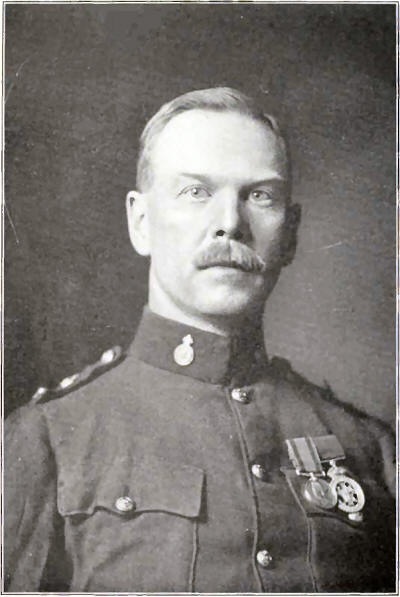 Commanding officer of the 12th York Rifles, Allan had also served in the Northwest Rebellion of 1885. 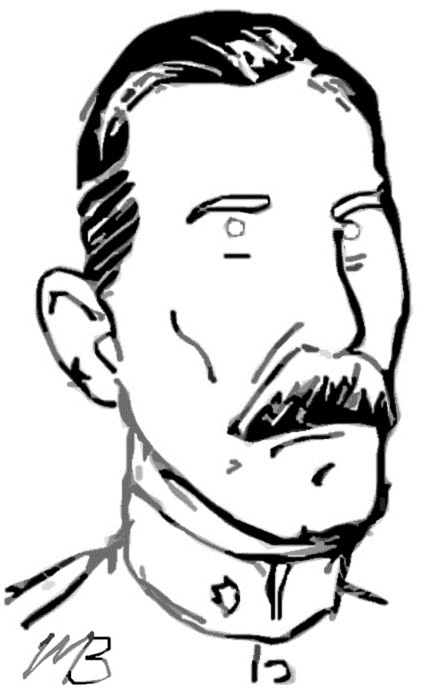 Major C. H. Rogers assumed command of the 20th on 21 August 1915 and Allan resigned his commission. Dressed in civilian clothes, Allan was welcomed back to Newmarket but refused to discuss his resignation or future movements. Although others speculated that Allan would soon return to the front, he resumed his commercial business. In May 1918, while tending his shop in Newmarket, Allan assaulted the town clerk and attacked a peace officer when the constable tried to intervene. Although liable to two years in jail, Allan was only fined $38.15. He died of pneumonia in Toronto on Christmas Eve 1928.